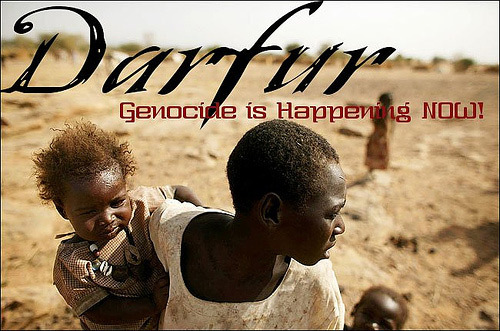 Darfur is a region stretched at the western periphery of Sudan in Africa and is approximately the size of France. 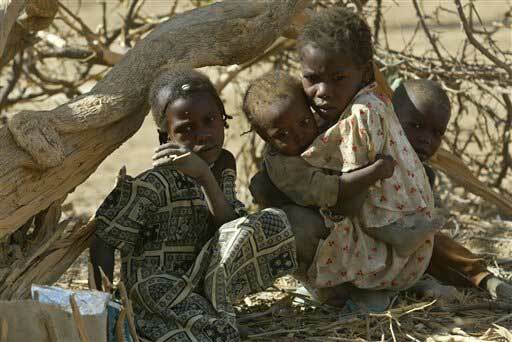 Prior to 2003, Darfur was a shelter to around 6 million people. Sudan being the third largest country in Africa was once recognized by its ethnic diversity, more heterogeneous than any other region in Africa. This statement is proved from the fact that Darfur is populated by more than a 100 tribes. Darfur, meaning the abode of the Fur, has derived its name from a major ethnic group called Fur residing in this region. Darfur is an undeveloped and remote region in Sudan wherein most of the natives are farmers while few are nomads (Arabs) and make a livelihood by selling livestock or moving camels and horses from place to place. Darfur has always been neglected and ignored by the government of Sudan in terms of various economic and political aspects. This has resulted in discontent among the Darfur residents.